An unexplained, dramatic weight loss can be a symptom of type 1 or type 2 diabetes. Find out why this happens and what to watch for. All of us can gain or lose a pound or two; we indulge a little too much, and then we put in a few extra workouts. But if you haven’t tightened the belt on your diet or ramped up your exercise routine and your weight is still dropping, talk to your doctor. 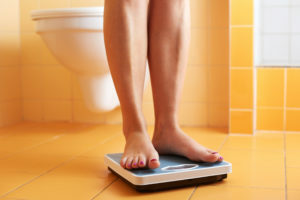 While weight loss of just a pound or two isn’t a reason for concern, unexplained weight loss of 10 pounds or more may mean something is wrong. It could be an early sign of diabetes. This weight loss can occur relatively quickly — over a few weeks to a couple of months. Why can diabetes cause weight loss? Insulin is a hormone that allows your body to use glucose (sugar) for energy. If you have type 2 diabetes, your body doesn’t use insulin effectively, and can’t transport the glucose to the cells. Instead, it builds up in the blood. When the glucose doesn’t arrive in your cells, your body thinks it’s starving and finds a way to compensate. It creates energy by burning fat and muscle at a rapid pace. This causes unexplained weight loss. Your kidneys also begin working overtime to eliminate the excess sugars in the blood. This uses additional energy and can cause damage to the kidneys. Type 1 diabetes has a similar pattern, but instead of being unable to use insulin, your body stops producing it altogether. Unexplained weight loss can occur in people who have type 2 diabetes, but it’s more commonly found in people with type 1. Parents are often the first to notice the unusual weight loss in a child with type 1 diabetes. What other symptoms should you watch for? It’s important to remember that unexplained weight loss isn’t normal. It is a sign not only of diabetes but also may point to other issues such as cancer or problems with your gastrointestinal tract, metabolism or thyroid. If you are dropping weight and you don’t know why, see your physician as soon as possible. Gastritis: Could It Be the Cause of Your Bad Bellyache? 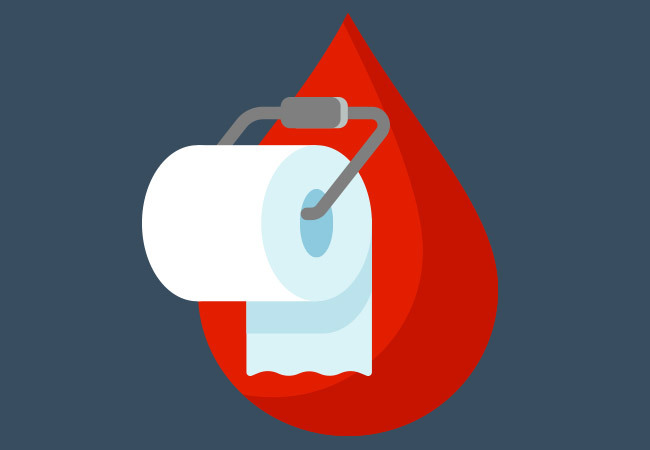 What to Do If You Have Rectal Bleeding (+/-Pain)?